Few days from now, the country will celebrate Independence Day. 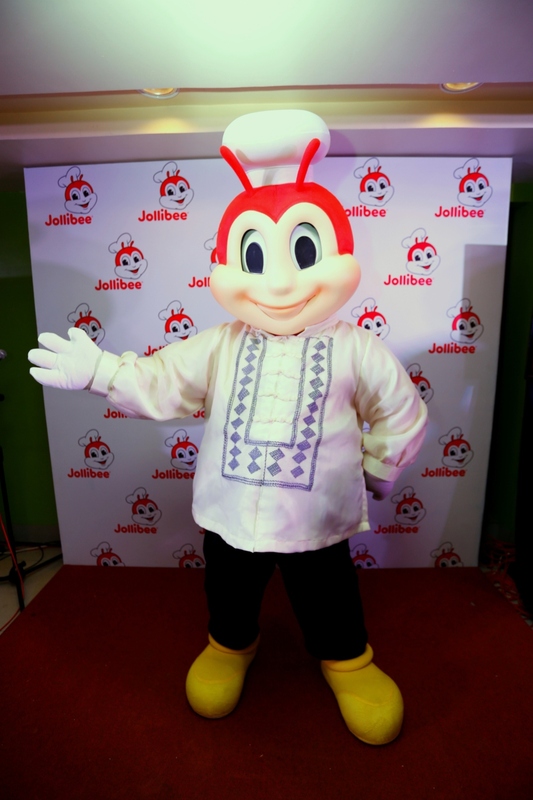 Jollibee, the country’s number one fast-food chain, highlighted the joy and pride of being Pinoy held an intimate press event last May 31, 2016, at the Jollibee E. Rodriguez branch. 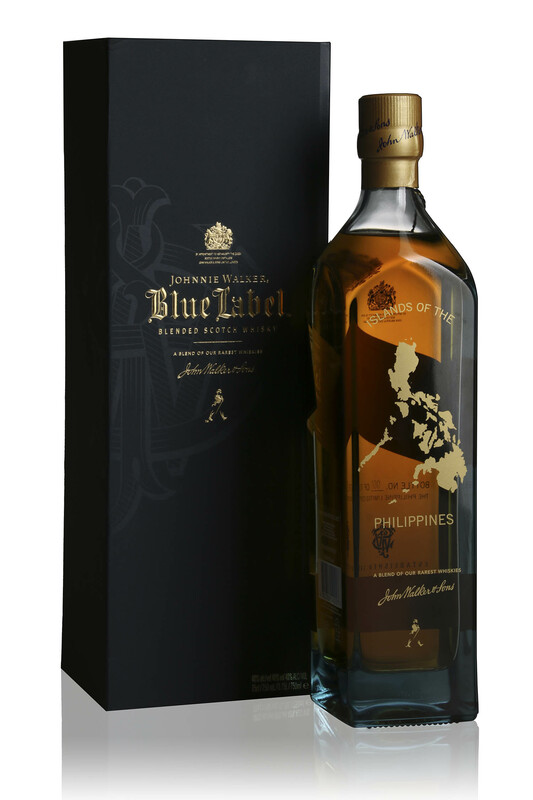 This campaign closely follows two successful Pinoy pride celebrations from Jollibee. 2014’s “Foreignoy” campaign related the stories of foreigners who consider themselves Pinoys at heart, while 2015’s #HappyBdayPilipinas compiled wishes, hopes, and promises of the Filipino citizens. Jollibee adds new, exciting, and definitely Pinoy twists this June as they will be launching products and collaborations that is bound to bring out the loud and proud Pinoys in everyone. Things to definitely watch out for this June are: a new Pinoy Pride tune to sing along to, Jollibee and friends’ new look, as well as well-loved Pinoy favorites in Jollibee’s menu! Best friend Jollibee is back with another Viber sticker pack! Spread the #PinoyAndProud message across the popular messaging app with Jollibee Viber Stickers Pack 2, available for free download starting June 1, 2016 across all devices. 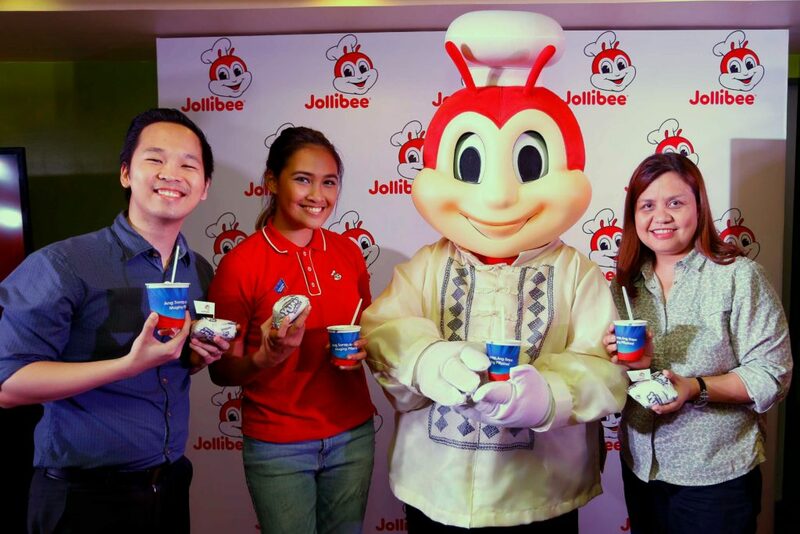 Jollibee favorites meet classic Pinoy favorites with the NEW Adobo Flakes Yum! 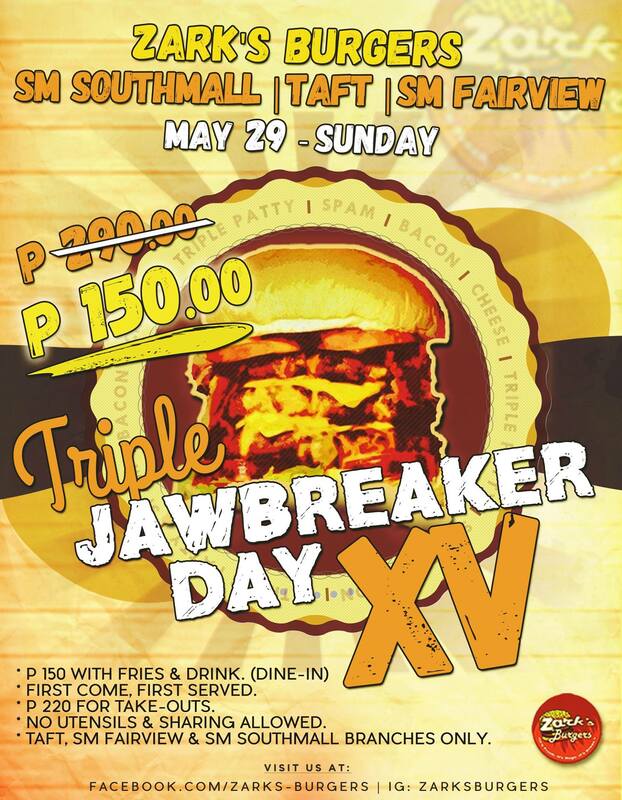 Burger (P59) and the NEW Halo-Halo Sundae (P35)! 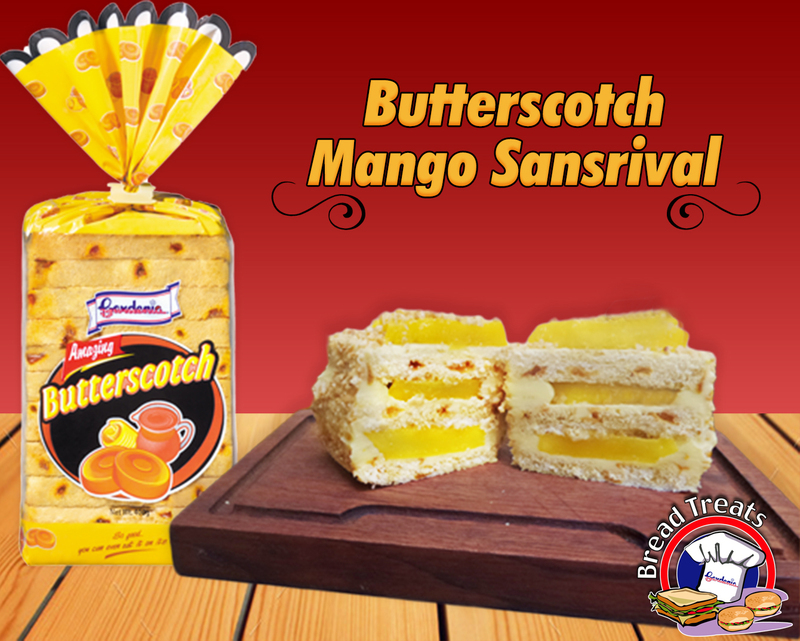 The langhap-sarap Yum! Burger that’s made with 100% beef is made even more flavorful with real beefy adobo flakes and special adobo sauce, while the well-loved Jollibee Sundae is made more special with favorite Halo-Halo toppings such as nata de coco, macapuno. The bucket of crispylicious, juicylicious Chickenjoy has been updated with a new Limited Edition Independence Day Bucket design featuring Jollibee and Friends in their adorable Filipiniana costumes. The NEW Adobo Flakes Yum! 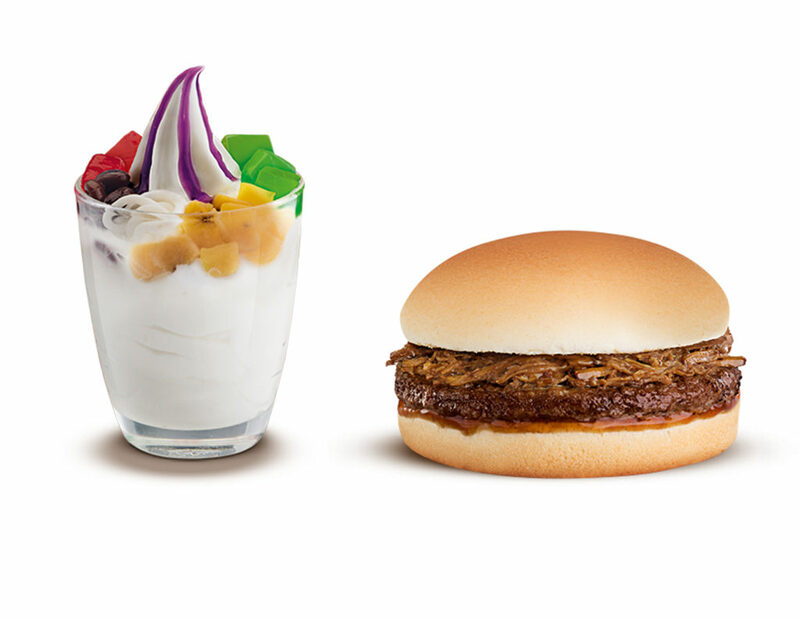 Burger, NEW Halo-Halo Sundae will be available in Jollibee stores nationwide from June 1, 2016, while the Limited Edition Chickenjoy bucket design will be available on June 6, 2016. Watch out for more surprises in store for Jollibee this Independence Day 2016! 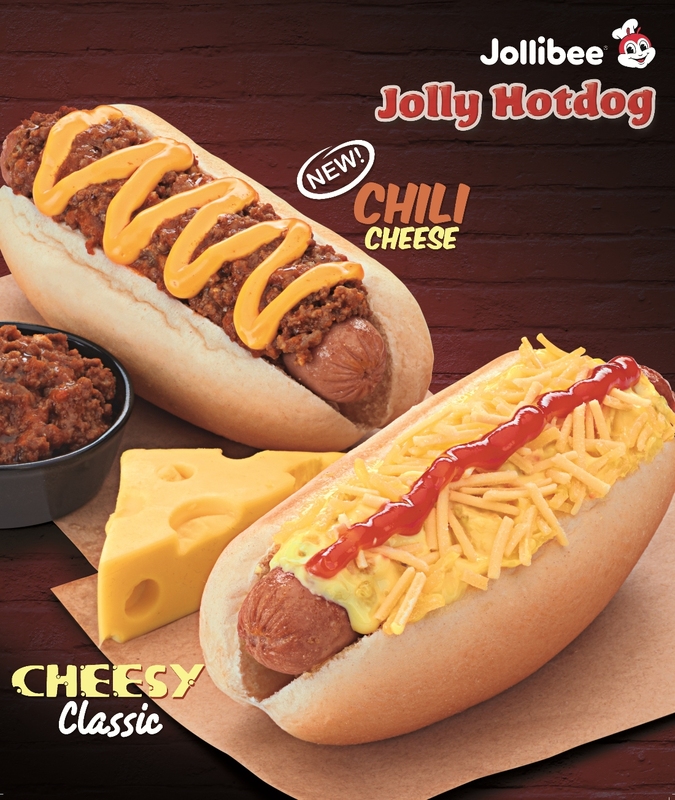 Like the Facebook page facebook.com/JollibeePhilippines, follow @Jollibee on Twitter and @BestfriendJollibee on Instagram.